Matt Damon returns as Jason Bourne with director Paul Greengrass (The Bourne Ultimatum, The Bourne Supremacy) with a new film, simply titled Jason Bourne. Perhaps the pair will now realize that capturing lighting in a bottle is more difficult than they first thought and just casting Damon is not enough to make a great film. Bourne is reluctant to even meet Stiles and CIA surveillance is incredible and somewhat mesmerizing. 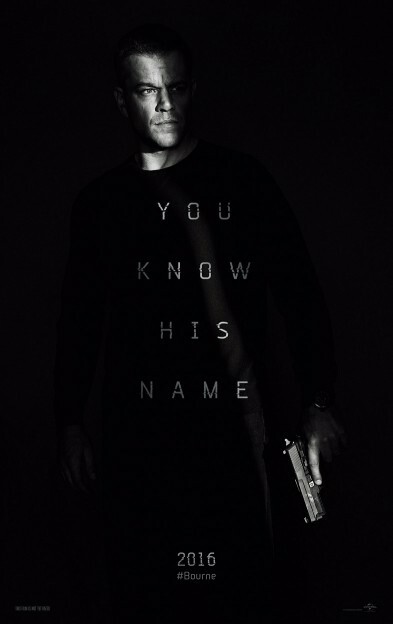 Set against the realization that his father, Richard Webb, was an author of the program, assassinated in front of Bourne, trigger the desire to confront the CIA Director (Tommy Lee Jones) for answers and enact revenge on his father’s killer (Vincent Cassel). 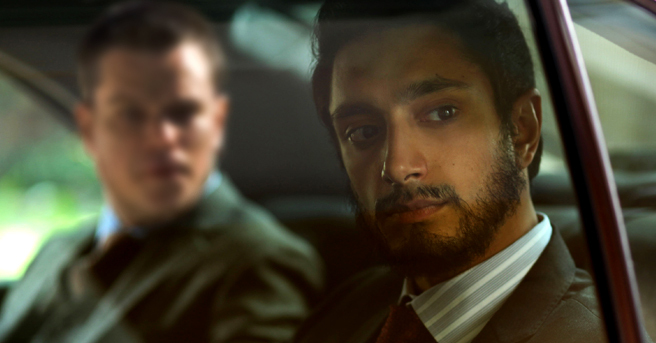 Jones is juggling the roll out of his secret program with a Mark Zuckerberg inspired social media head played by Riz Ahmed (Nightcrawler) against the threat of Bourne going public with these secret files. Alicia Vikander is Jones’ right-hand agent, ambitious and idealistic, but gets sucked into the cant-and-mouse game very quickly. Continue to the next page for my SPOILER filled twist ending, which we never get and how the film really lets down the audience. Jason Bourne is so contrived that it’s hard to believe this is Greengrass. 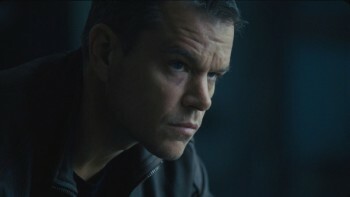 Bourne easily races around the globe after the first segment of the film reveals that facial recognition technology and the U.S. highjacking of any and all electronic devices can and will be used to find their target. Despite a couple of Edward Snowden references, the film stops short of implicating anything or anyone else in the real world. The Bush and Obama administrations get a pass, as do social media giants Google, Facebook and even Microsoft (read my ending critique on the next page). The action is “good,” and by that I mean, it’s just good. This is a tame chapter in the Bourne saga and seems more like an inconvenience for Bourne to live out his days off of the grid rather than the trigger needed to bring more adventures to the screen. Cassel’s “The Asset” is set up well to counter Bourne. His motivation to kill Bourne makes perfect sense, but then he doesn’t face him and we get the long winded car chase through Vegas just so they can finally face off. Damon is great as always with a great cast. Jones is almost distracting (the bags under his eyes have bags) and Vikander seems restrained, or held back, delivering a sub-par performance compared to other work.